Promotional plush toys are easily one of the most popular promo items, and what’s not to love about them? They are cute, soft and can be custom made to represent anything from a company mascot, to an original custom designed idea. 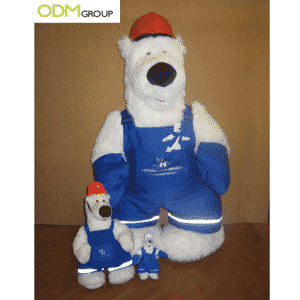 What’s first important to make note of, is that each plush is designed differently, and this makes plush toys one of the most complicated promotional products to design and manufacture. Therefore this page will highlight the vital information needed when designing a plush and the factors that need to be considered for production. When manufacturing plush toys the usual MOQ to go ahead with production is 1000 pieces with prices for this quantity starting from $4-5 USD, excluding delivery. However, plush quantities can depend on what size plush you are after. If for example you are wanting a larger sized plush then the MOQ can be much smaller – starting from several hundreds. Likewise, in case of ordering 3 or more designs together, the MOQ can also be decreased to 500 pcs per design. Please note, that the prices decrease significantly in case of manufacturing bigger quantities – more than 5000 pieces, so in order to make the project really cost-effective, you should consider high volumes. The size of the plush is vital for us to be able to give an accurate price for your order. The size of the plush can affect the pricing and quantity of your inquiry. The size of the plush that can be made can also depend on your budget. If your budget is lower, a smaller sized key chain plush would be recommended. Regardless, size is one of the most important factors for giving an accurate price. The quality of the plush depends on what material you plan on using for the plush itself and for any other additional items added. In general the higher the quality of material you use, the higher the production cost and overall price. Also choosing your material is extremely important. Plush toys can be made from materials such as polyester, cotton, wool, ect, and therefore it is important to know which kind of material you want the plush to be made from, and if complicated, how many of these materials do you plan on using. The higher quality and/or number of materials used, the higher the price. If your budget is quite low, it would be recommended to stick to one plush material for the whole of the product. 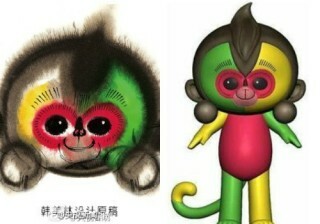 This is because any addition materials used in the design, such as plastics for eyes and noses will require mould designs and this will make your plush more expensive. The type of material and that can be used also depends on who and what the product is being used for. Many countries have laws established to ensure that toys have met all safety standards and production control requirements. If testing needs to be carried out to ensure these standards, additional costs for testing will be factored in to the price. You can read more about requirements in our Manufacturing Plush Toys Blog. If designs are complex, factory workers may have harder jobs trying to interpret the design and may not be able to make the plush toy exactly as you are expecting, which later on may cause more complications and prolong production time, and mostly important, very detailed design is likely to make your plush more expensive. If you need help designing and prototyping, our expert design team, Mindsparkz, will be happy to assist with more detailed prototyping of a plush toy for factories. Different logo designs will incur different production prices. 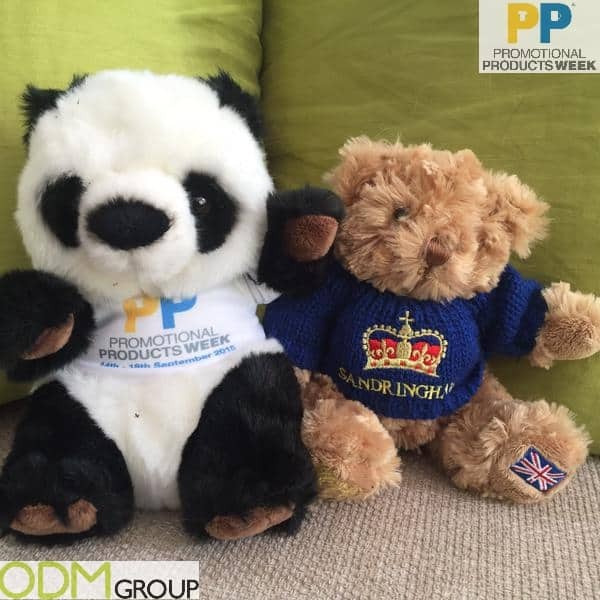 Logo’s on plush toys are mainly silk printed, embroidered or labelled. If your budget is lower, label printing is cheapest, whilst embroidery is more expensive. As can be seen from the above, the manufacturing plush toys can be very complicated. The easiest way to see if you actually like the physical plush unit and if you are happy with design is to arrange sampling. 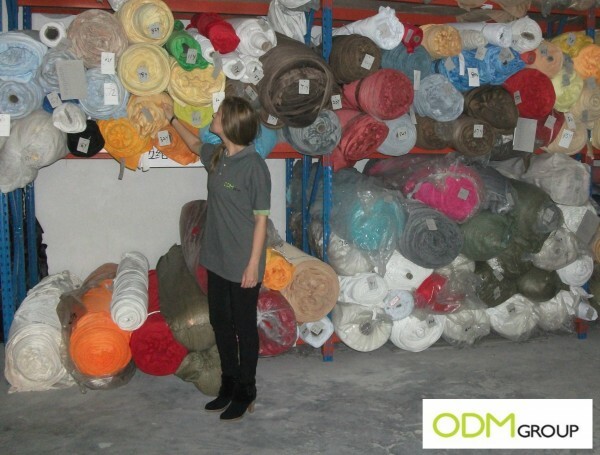 Here in ODM we offer sampling for 150-200US$ per design – depending how big and complicated the plush is. Only after checking the prototype physically, we will be able to provide you with the confirmed pricing per unit. Likewise, we happily offer refunds for the samples, however because prototyping requires a lot of work, we will need to pay factories in advance for samples, and for this reason, full refunds will be given only after proceeding with the mass production for the order. 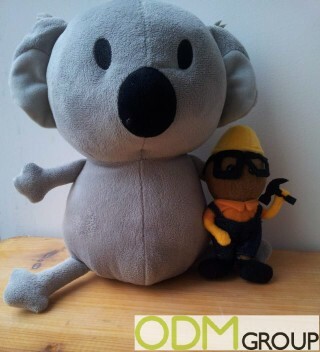 Hope you have found this page helpful, at ODM we have been making plush toys and many other promotional products for many years and so we want to make sure that you understand all of the important aspects to consider with what manufacturing a plush toy means.